Delightful custom built gem in pristine, updated condition with a floor plan for all ages! Main Level MBR Suite complete with NEW MBA & Sitting area! 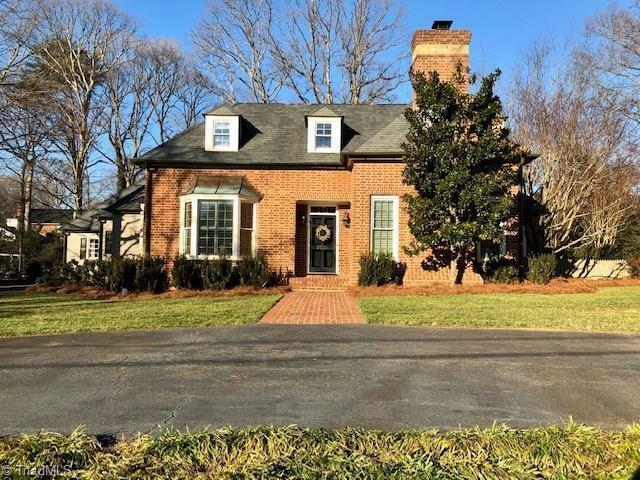 Handsome, open ML with sparkling HW floors; Large gourmet Kitchen w/center island. Gracious Dining Room + lovely brick terrace & gardens for outdoor pleasure! SUPERLATIVE location convenient to shopping, dining & hospitals. Showings begin Saturday, 2/9/19. Fixture Exception Description: All Window Treatments, Shades, Refrig, Microwave & W/D Convey; 2 Speaker On Back Wall Of Lr Do Not Convey.